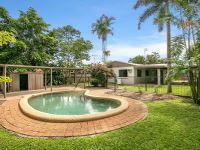 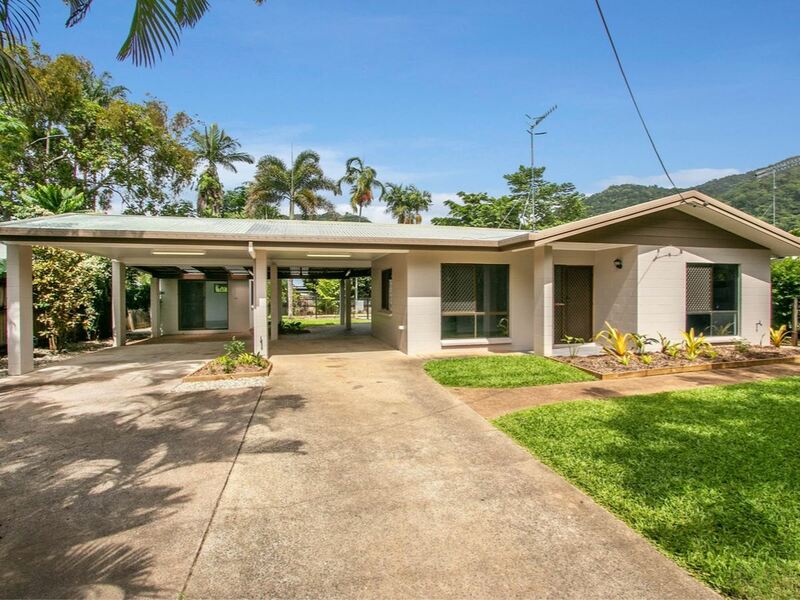 Freshly updated (the tools have only just been put away), this 4 bedroom home offers a neat and tidy entry to Caravonica with the benefits of a fully fenced block, low maintenance living and of course, a sparkling pool. 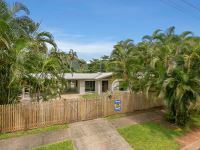 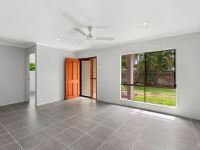 Set back from the street, the main house provides 3 air-conditioned bedrooms, all with built-in-robes and the master featuring access to the two way bathroom, which has been updated with new vanity and mirror as well as new tiles as you'll see throughout. 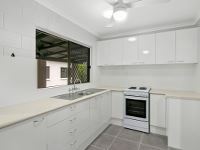 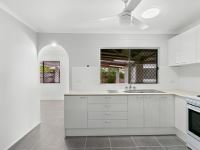 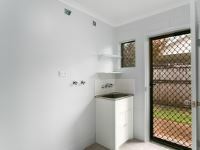 The central kitchen is as-new with new benchtop, cabinetry and oven/cooktop and as with the rest of the home there is plenty of natural light. 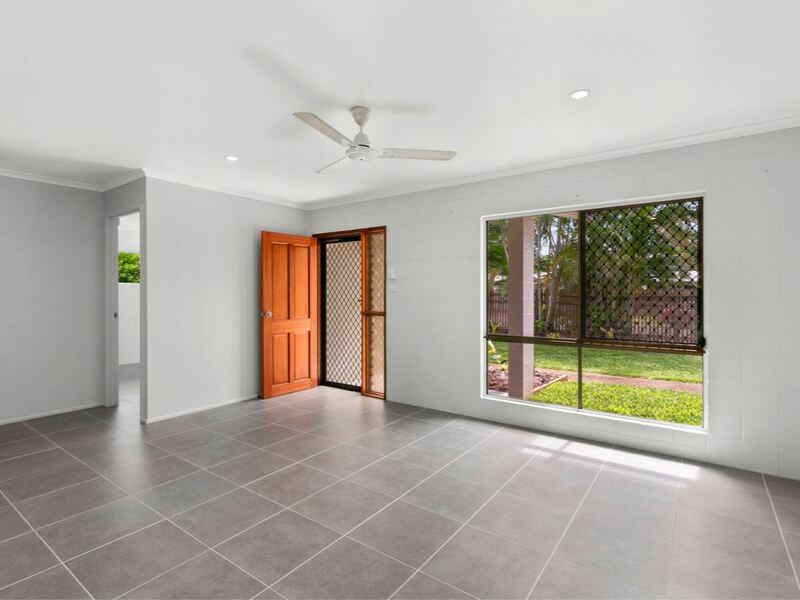 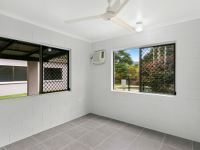 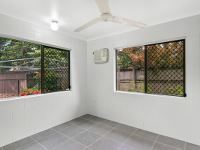 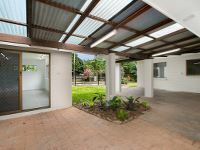 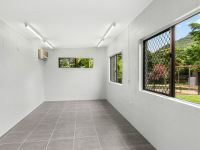 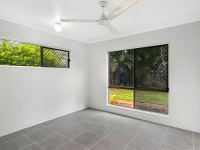 Step outside and the double carport extends to the undercover patio offering room to spare for outdoor entertaining while the detached 4th bedroom/2nd living is ideal for an older teenager or study. 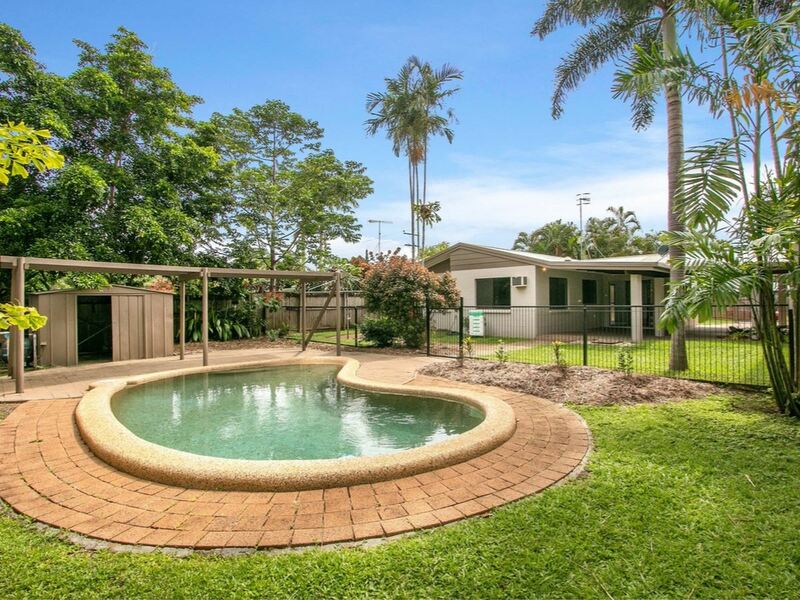 Gardens are neatly manicured and designed for easy maintenance, while the pool benefits from a new shaded patio so you can keep cool in and out of the water. 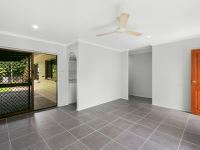 With all the hard work done, this is one where you can walk in, unpack and relax. 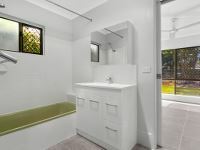 For more information or to see it for yourself, call Tom Quaid or Celina Loewen at Quaid Real Estate.